billboard charts | Badudets Everything Nice! 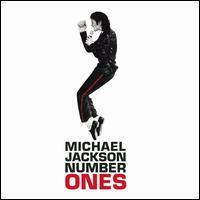 Michael Jackson albums dominated the Billboard charts since last week. Number Ones, The Essential Michael Jackson and Thriller albums are the top three best-selling albums in the US according to The Billboard 200. Michael Jackson song downloads also soar high based on the Top Digital Songs and Top Digital Albums from Billboard charts. Songs that are popular downloads are Man in the Mirror, Billie Jean, Thriller, Beat It and other 43 songs by Michael Jackson. Indeed, he is truly the King of Pop and his legacy and his music will still linger in future generations.